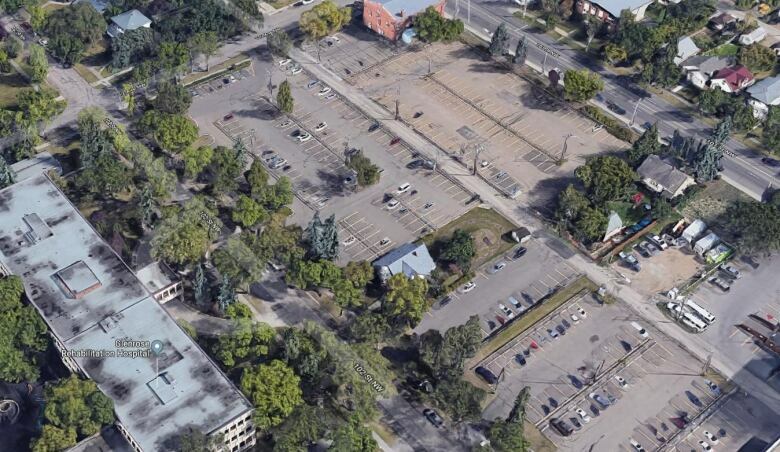 The Alberta government announced plans Monday for a new $226-million children's mental health centre to be built in Edmonton. Construction is expected to begin in the spring of 2021, with the centre scheduled to be completed by 2024. The Child and Adolescent Mental Health Centre will be funded with $200 million from the province and a $26-million contribution from The Stollery Children's Hospital Foundation. The facility will be built on land east of the Glenrose Rehabilitation Centre, which is owned by Alberta Health Services. The centre is expected to include child and adolescent crisis services, 101 inpatient beds, specialized outpatient clinics, a mobile response team, school-based treatment, mental health programs, therapeutic recreational programs, and a family resource centre. 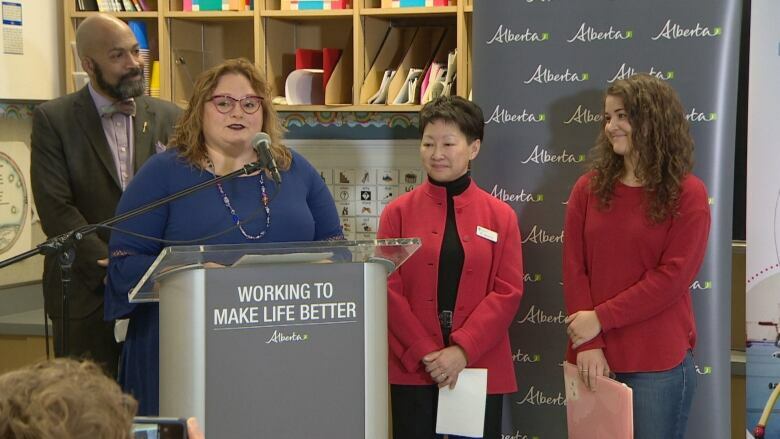 Annie Belley, who used mental health supports in Alberta as a teenager, spoke at the announcement. Belley said bouts of depression and anxiety can make getting help an issue. She said she believes having help available within one building will make it easier for patients. "Making it easier for the patient is going to be such a huge thing, because you'll start to feel a little bit more self-reliant and independent, and I think that's huge," she said. Mike House, president and CEO of the Stollery Children's Hospital Foundation, said there is a rising need for youth mental health care in Alberta. "I actually think this is going to be something that has an indelible mark on [issues] like crime and homelessness and poverty, because so much of that is systemic to mental health," House said. "Helping children is a really big deal." "When a child or teen is struggling with a mental health crisis, or needs specialized emotional supports, they need help as quickly as possible," Health Minister Sarah Hoffman said in a statement. The design phase of the project is expected to begin in a few months. Construction is expected to create 200 to 250 jobs.